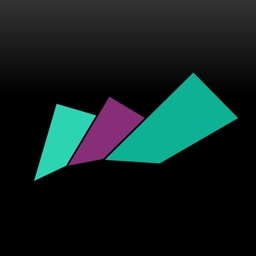 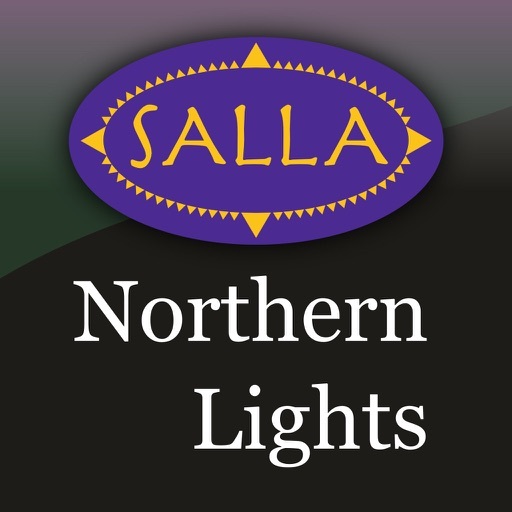 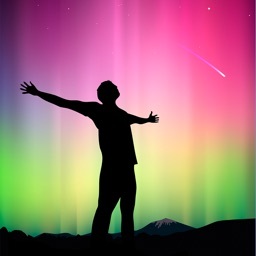 With Salla Northern Lights app you get alerts when someone is seeing Northern Lights in the skies of Salla! 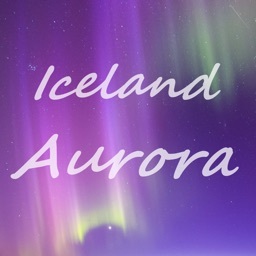 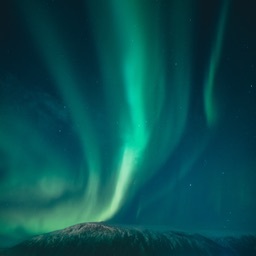 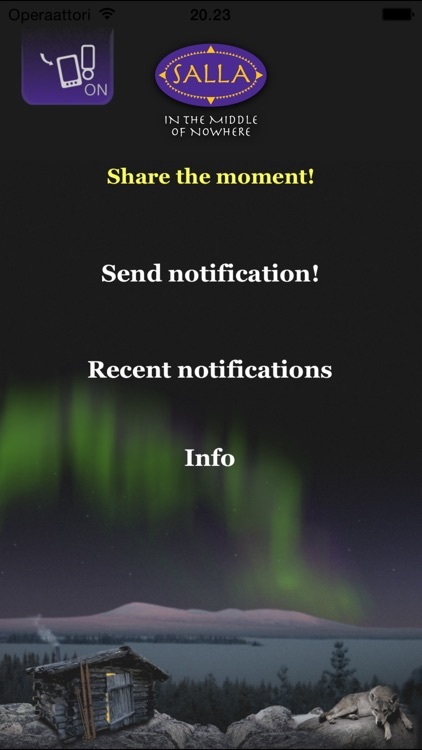 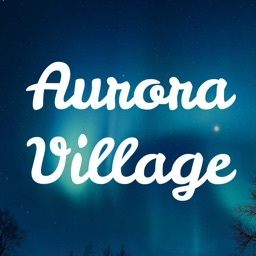 You can also notify other users about the Northern Lights by sending the notification with your Apple device. 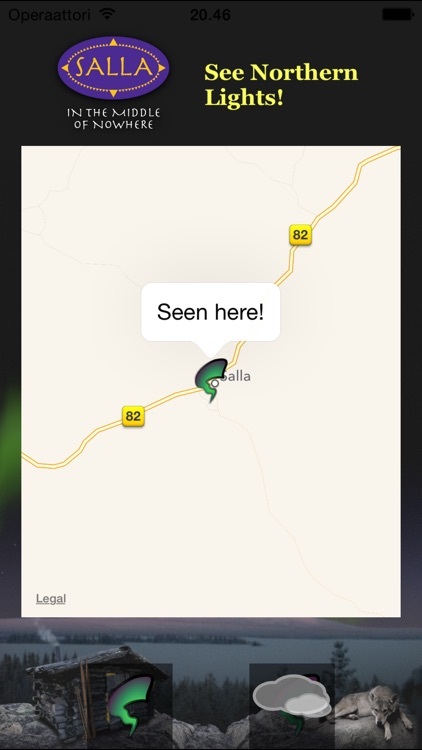 You can send notifications only in Salla but you can receive notifications anywhere in the world.